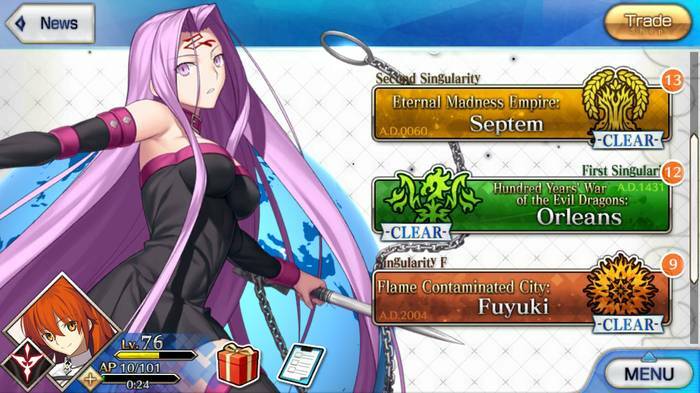 This article contains all the basic things a beginner may possibly do after running a Reset Marathon in Fate Grand Order [FGO]. 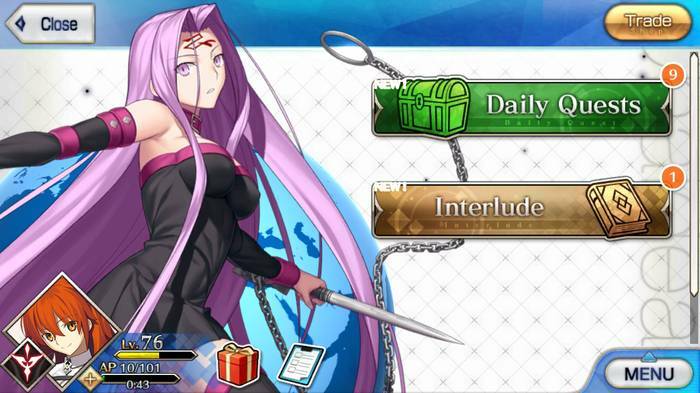 This article contains all the basic things a beginner needs to do after running a Reset Marathon in Fate Grand Order [FGO]. After running the reset marathon, there are a couple things the player can do. The Reset Marathon is a long, arduous process which can be quite tiring but rewarding in the end. Make sure one is happy with their set of servants and craft essence. Once one is, one can proceed to do a couple things that you as a player might want to go through after running the reset marathon. Disclaimer: However, this guide does not necessarily require one to do it step-by-step. One can jump through different steps depending on how one wants to play the game. After summoning, there are several craft essences and servants now ready at one’s disposal. However, mixing and matching certain servants with certain craft essences can be quite a chore. Below, there’s a set of guides to check for one’s craft essences and servants. 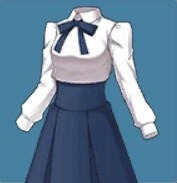 Before anything, the game will run the player through a tutorial on how to set servants and craft essences. 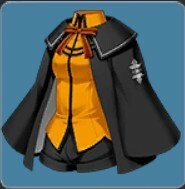 But, coming up with good combinations for servants and craft essences individually takes too much time. Check out the Craft Essence guide to know which servants can best use the craft essence. Or, check out the servant guides to see which servant goes best with what and who. 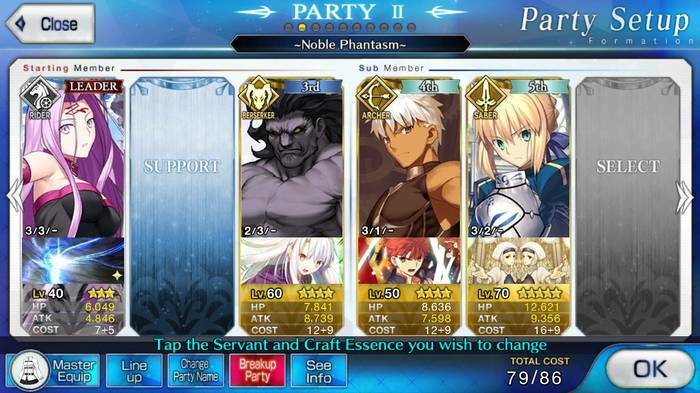 After figuring out which servants to mix and match with craft essence then, one can go team building. 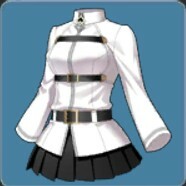 When one accesses the Formation option, the player can mix and match several different servants to form teams. While one can just mix and match any servant to form a team, there are some servants that work better with others. There are others, that work alone. Thus, there are several roles to consider: Support, Damage, Defense. 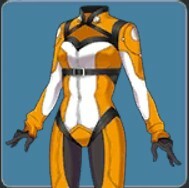 Support – Responsible for granting buffs to the team. These servants have a wide selection of heals that can soften incoming damage or increase the damage output. 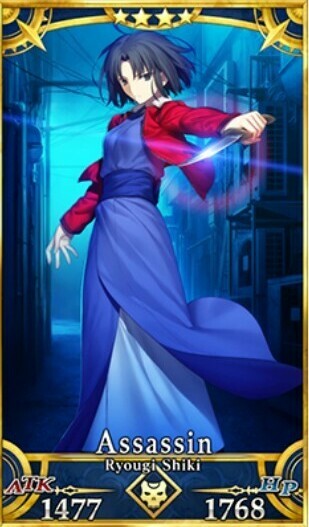 Some recommended servants that have this kind of ability are Alexander (for Charisma – Boosting ATK), Saint Martha (for Miracle to heal the whole party), Mash Kyrielight (Wall of Brittle Snowflake to boost DEF). Damage – Servants under this role are responsible for dealing damage against enemies. Some servants such as Heracles (due to his high damage output) or Medusa (for her high crit rate and multi-target noble phantasm) do best for this particular role. Defense – These servants are responsible for soaking up as much damage for the team as much as they can. Servants such as Georgios and Mash Kyrielight are perfect for this role. However, if you want a more specialized team then, refer to the guide on Recommended Servant Team Builds to build the team of your choice. Some examples of teams include Buster, Arts, and Quick Teams. Each of them having their specialties. If one is ready to set one’s team, click here to find what team builds may work. After completing the team, Story Walkthrough. The first thing after completing one’s team is to test them in actual combat. What better place to start than the Story Quests? Each story quest has a different requirement and certain servants may work well in certain situations. This will test if the build created will work and carry one through the story. 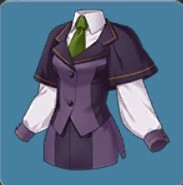 As of Patch 1.1.0, there are only three chapters: Fuyuki, Orleans, and Septem. Check out the table below to begin one’s journey through Fuyuki. After Story Walkthrough, Free Quest or Daily Quest Time! Once one is complete with the story, one can either perform the Free Quest to earn more Saint Quartz or perform the Daily Quests which drop Mana Prisms and a variety of other items. The Free Quests grant Saint Quartz which allow one to either summon or replenish one’s AP. The Daily Quest on the other hand allows the player to climb levels quickly while also increasing the levels of the servant. But, there are high level places I want to go to. How do I get there? While it is possible to go to the higher ranked quests, it will take a lot especially due to the level requirement. However, this game also has a social feature which allows one to request help from friends. In the Formation option, there is something known as the Support Set-Up. 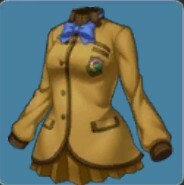 Players place selected servants there in order to gain “Friend Points”. These Friend Points then are what are used for summoning certain craft essences and certain servants. With everything in hand, one can proceed on with the game. After all, this is simply a guide to help one proceed on with the game. However, should there be any other questions, one can check out our FAQ section.